Other times I’ll give a little too much detail about my menstrual cycle. Phrases like ‘riding the crimson wave’ and ‘my ovaries weep’ normally spook male friends. But the phrase that tends to freak people out the most is ‘I have depression’. 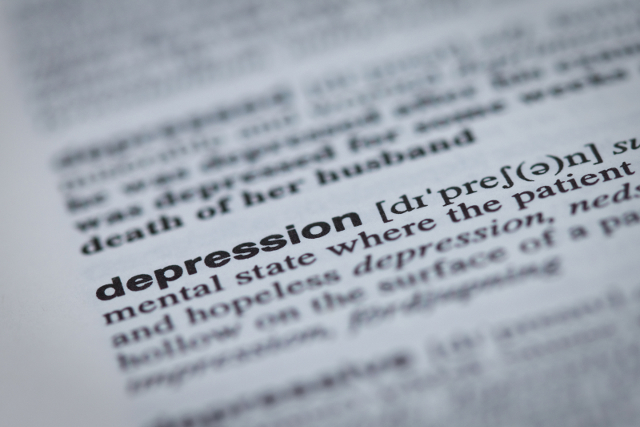 The word ‘depression’ is used a lot these days to describe feelings of flatness and sadness. The word is thrown about so often that it’s sometimes difficult to realise when people are talking about something more serious than a passing mood. What I’m talking about here is clinical depression. The type of depression that falls under the umbrella of mental illness. I have depression. I see a psychologist. There, I said it. Freak out if you need to. There’s a lot of stigma attached to mental illnesses like depression. Because of this stigma I’ve found it hard to admit that I have depression and that I see a psychologist. I’ve been seeing a psychologist for the past nine months. Every second Wednesday I drive to the shopping centre where her office is located, arriving half an hour before my appointment and treating myself to breakfast. I buy a pastry and coffee from the café and move to a bench away from the hordes of shoppers. When I’m finished eating I walk up to the office. The receptionist greets me and I take a seat on one of the pale blue couches. For some reason Jack Johnson is always playing – perhaps he has a calming effect on the patients. During the first few months I’d lie if friends asked what I was doing on Wednesday. I didn’t want to make them uncomfortable and I didn’t want them to view me differently. For some reason I felt ashamed. I felt that my depression meant I had failed in some way: I wasn’t strong; I wasn’t able to deal with my emotions myself; I couldn’t just “get over it”; I needed the help of a psychologist. Thinking back now I find this attitude strange given that both my parents are psychiatrists and my aunt and uncle are psychologists. Compared to most people I know a fair bit about mental illness. I grew up acutely aware of depression, anxiety, bipolar, schizophrenia, etc. I was taught that seeking help wasn’t something to be ashamed of, and that it wasn’t a sign of failure. It was good to talk about it. It was good to accept it and approach it like any other illness. If you tiptoed around mental illness you would only add to the stigma. Yet when it came to my own depression I forgot all this. I closed up and lied. Reactions varied. Sometimes the conversation would stall. There would be an awkward silence. I could feel that some friends were freaked. They were suddenly on their guard, aware of the need to be sensitive and accepting. But they relaxed when they realised I wanted to talk about it. I’d let my guard down and so they let down theirs. Occasionally I’d cushion the blow by jokingly calling my psychologist my ‘shrink’. ‘Psychologist’ feels too formal and sterile. But most of the time I’ll tell them straight. I see a psychologist because I have depression. It’s nothing to be ashamed of and it’s nothing to hide. We should talk openly about mental illness. Simply talking will help erode the stigma attached to phrases like ‘depression’. I have been under treatment for clinical depression for the past 10 years- and like you have found it hard to admit to, especially in the early days. Also with work- how, when or if to tell an employer about it is a hard decision. I also get a lot of mixed reactions when I tell people, but in most situations try and be open about it. I answer questions and talk quite openly about my experiences to anyone who asks because as I figure it the only way to end stignma is to bring issues into the open. 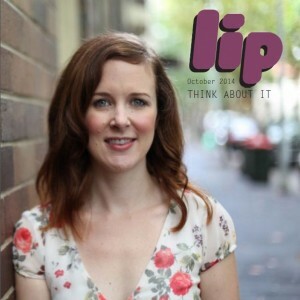 This entry was posted in Life and tagged in defence of, life, mental illness. Bookmark the permalink.